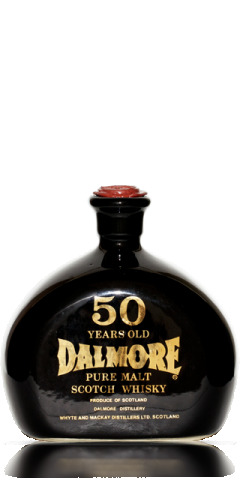 The Rare Whisky Vintage 50 Index charts the performance of 50 of the oldest, rarest bottles of Single Malt Scotch Whisky ever released. The bottles have been selected for their incredible rarity and in all cases old vintage and/or significant age statement. These bottles don't appear on the open market very frequently and should be viewed as the pinacle of any collection or investment. As for how they taste.... Many will never know.